The wait is over...ITACOR Currently have puppies available, click to view. 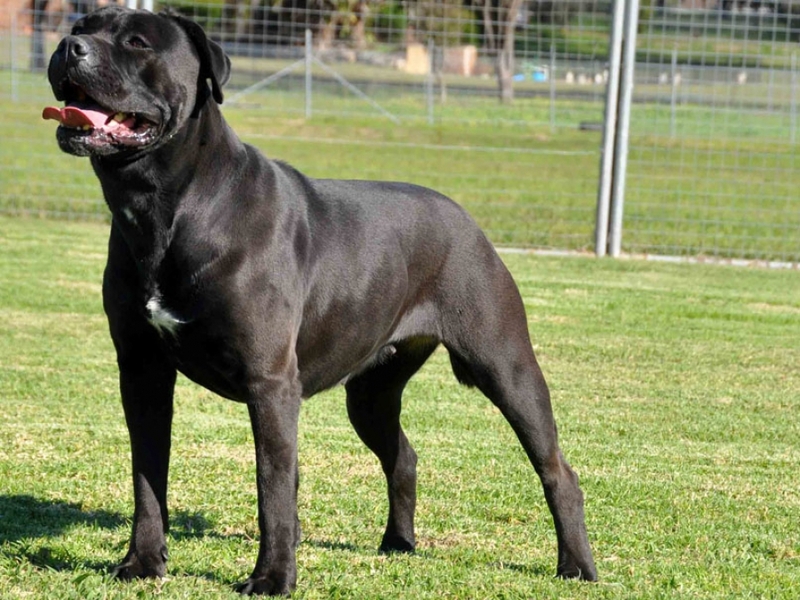 The Sire, The Serbian Import, The Dog providing a new bloodline in Australia. 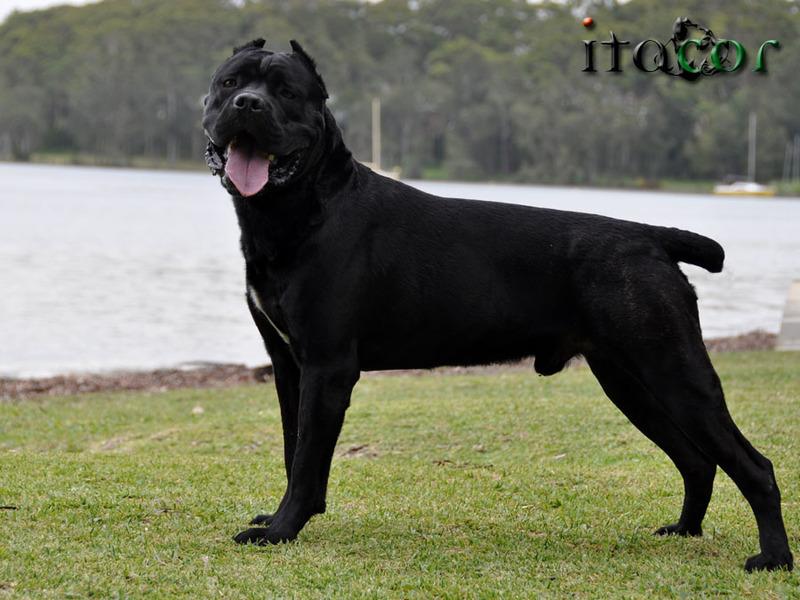 2014 is the year this Sire will be producing his 1st ever offspring in the world, introducing an incredible pedigree of National and World Championship titles, we are honoured to have "Merlin" become a member of our extended family of Corso at Team ITACOR. To reserved a puppy or your interest, please contact ITACOR. 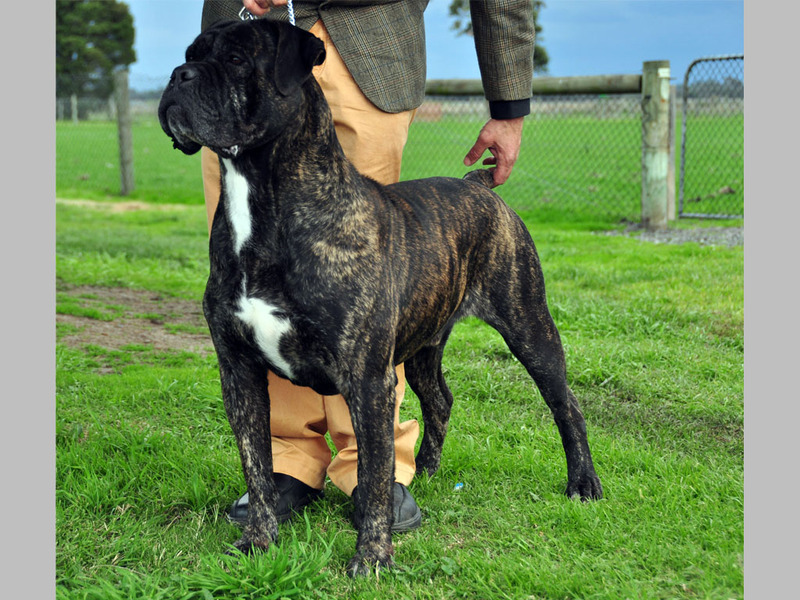 The Sire, The Australian Champion, The Benchmark, A true masterpiece "Battista" the dog that placed the Corso on the map throughout Australasia is about to produce his first ever litter. 2014 is the year this Sire will leave many breeders throughout Australasia, Europe and Asia speechless with his reproduction! All puppies reserved, thank you for your overwhelming interest, we look forward to the future ahead! If you wish to reserve your interest for future litters, please do not hesitate to contact ITACOR.